Anthony McGill | The Chamber Music Society of Lincoln Center. 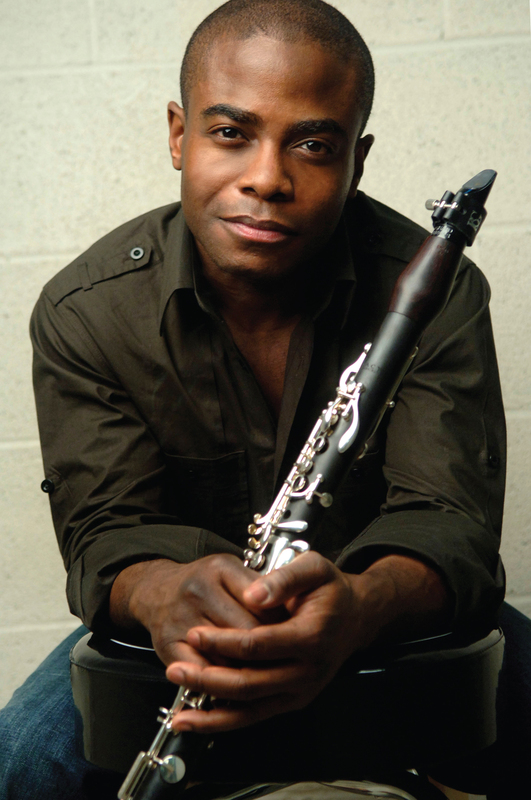 Clarinetist Anthony McGill is one of classical music’s most recognizable and brilliantly multifaceted figures. He serves as the principal clarinet of the New York Philharmonic, that orchestra’s first African-American principal player. Hailed for his “trademark brilliance, penetrating sound and rich character” (The New York Times), he also serves as an ardent advocate for helping music education reach underserved communities. He was honored to take part in the inauguration of President Obama, premiering a piece by John Williams alongside violinist Itzhak Perlman, cellist Yo-Yo Ma, and pianist Gabriela Montero. He appears regularly as a soloist with top orchestras around North America including the New York Philharmonic, Metropolitan Opera, Baltimore Symphony, San Diego Symphony, and Kansas City Symphony, and is a favorite collaborator of the Brentano, Daedalus, Guarneri, JACK, Miró, Pacifica, Shanghai, Takács, and Tokyo quartets, as well as Emanuel Ax, Inon Barnatan, Yefim Bronfman, Gil Shaham, Midori, Mitsuko Uchida, and Lang Lang. In 2015 he recorded the Nielsen Clarinet Concerto with Alan Gilbert and the New York Philharmonic, which was released on DaCapo Records. 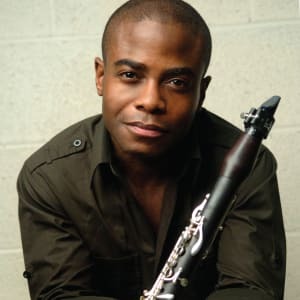 A graduate of the Curtis Institute, Mr. McGill previously served as the principal clarinet of the Metropolitan Opera. He is on the faculty of The Juilliard School, the Curtis Institute of Music, Bard College’s Conservatory of Music, and the Manhattan School of Music. He is an alum of The Bowers Program (formerly CMS Two).